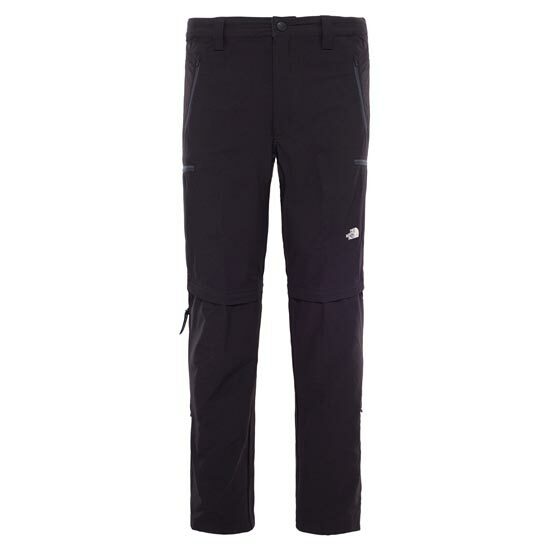 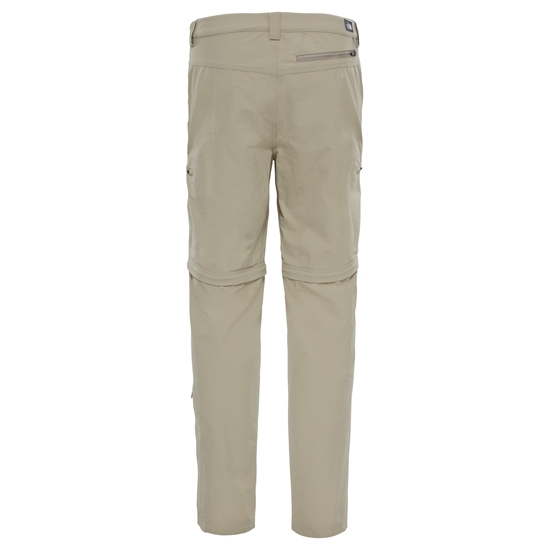 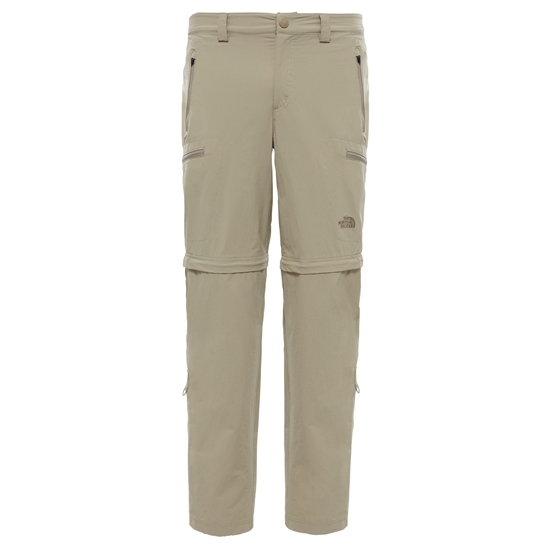 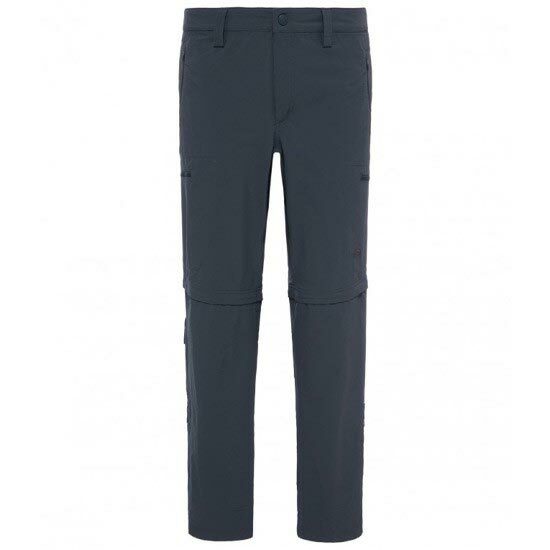 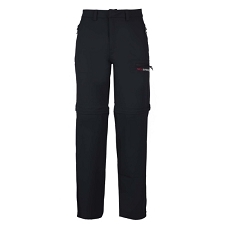 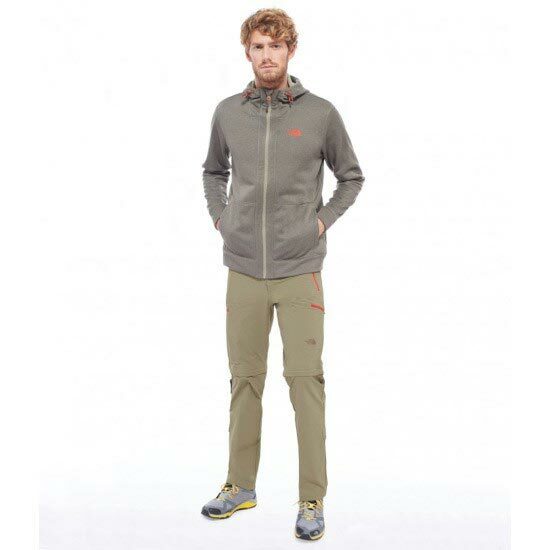 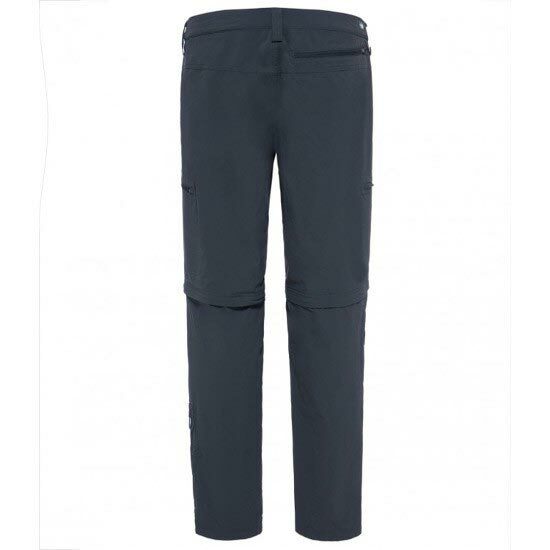 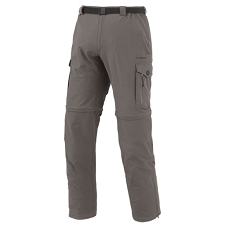 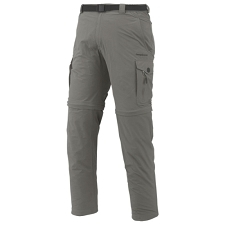 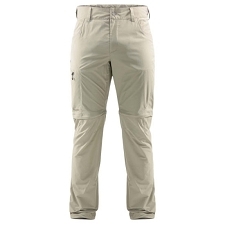 Men&apos;s classic all−year−round trousers are ideal for adventures on and off the trail. 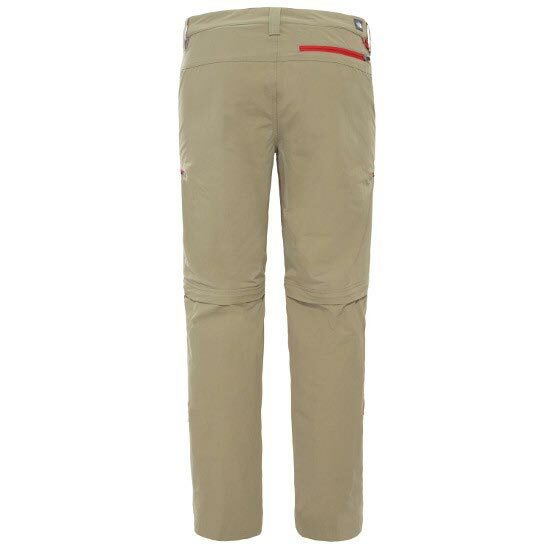 Wear them long in mild or wet weather for added protection, but when the sun comes out and the intensity increases, zip them off at the thigh and enjoy a robust pair of shorts. 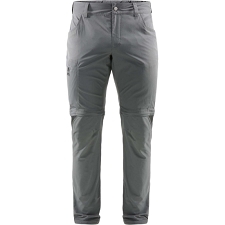 Lightweight fabric helps you move through the mountains with ease, while a durable water−repellent finish ensures the adventure can continue when rain starts to fall. 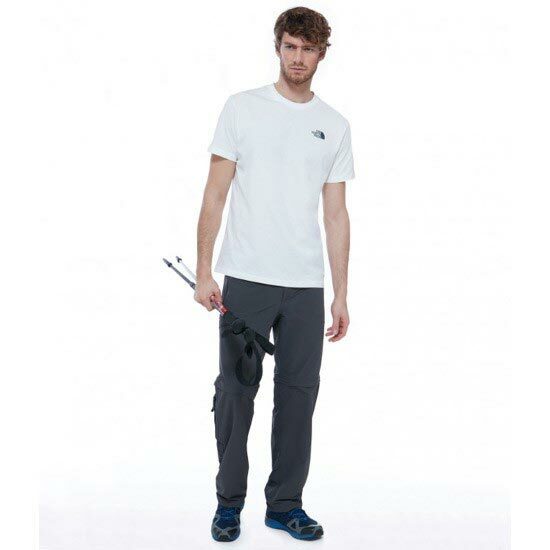 Ultraviolet protection factor 50 safeguards your skin under direct sunlight. 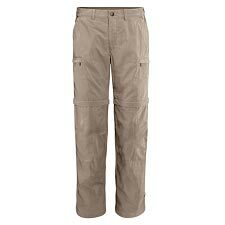 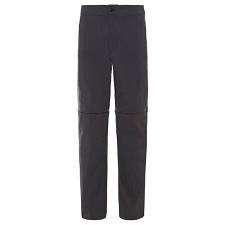 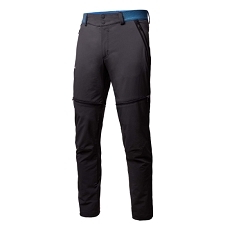 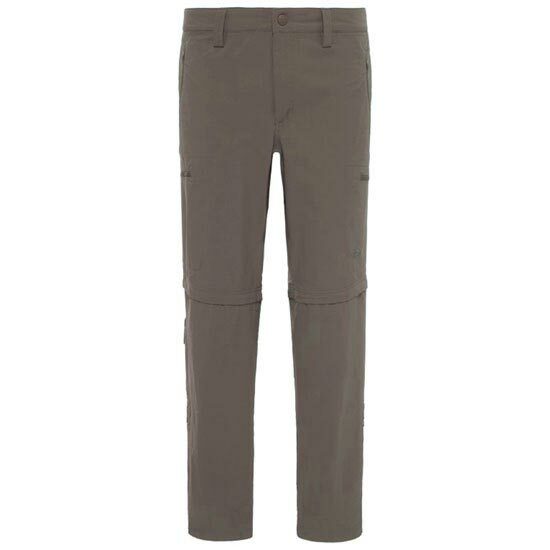 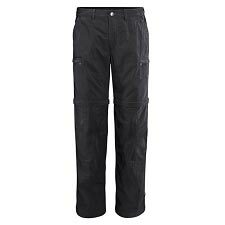 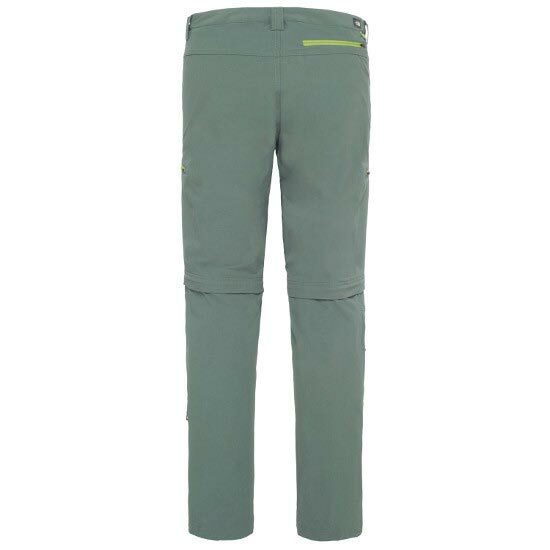 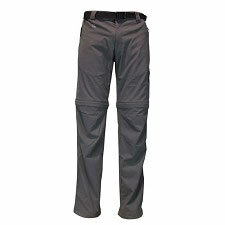 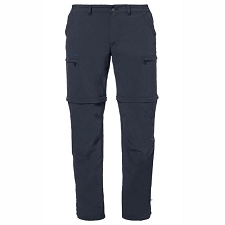 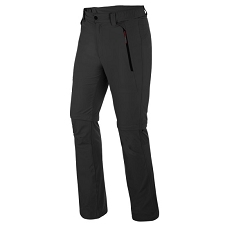 Customer Opinions "Exploration Convertible Pant"